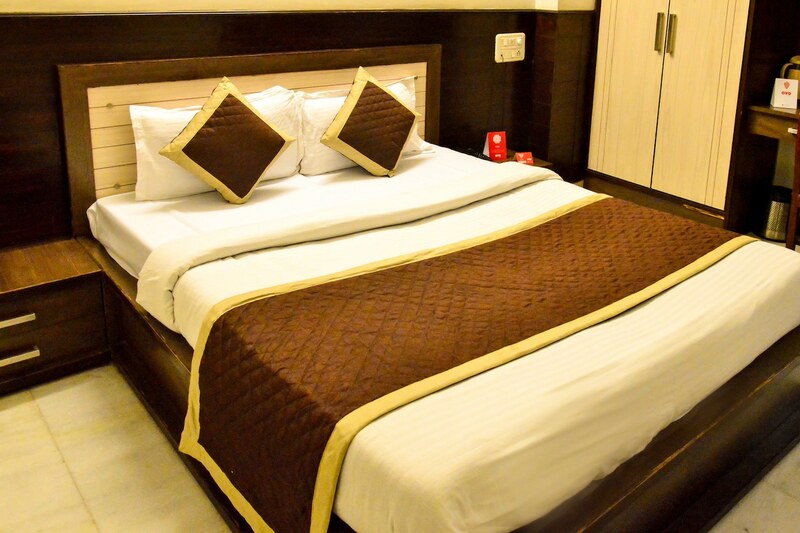 Hotel Shagun ensures you with a modern and comfortable stay at a pocket-friendly price conveniently located near Jaipur Railway Station for outstation travelers. The clean and compact rooms have a dark set of furnishing with linens in sync to it making for an eye-pleasing decor. Free Wi-Fi is available for guests to stay connected with the internet. Various other amenities include laundry, parking space, and elevator. The guests can hang out and relish on different kinds of local delicacies from the various restaurants nearby. Famous attractions like Raj Mandir Cinema, Birla Auditorium, and Central Park are near the hotel.